The season is changing and some fun holidays are upon us! I especially love Halloween and Thanksgiving and love to get out some fall decorations for both. 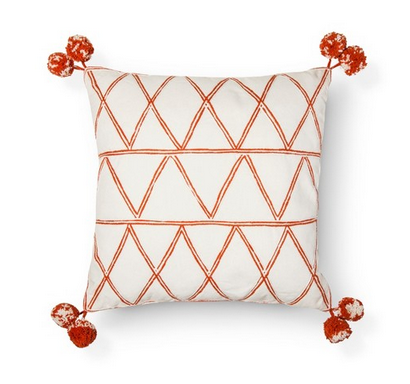 This Pom Pom pillow would be a perfect way to add a little fall spice into your home decor this year and it's on sale for only $8.74, reg $24.99. 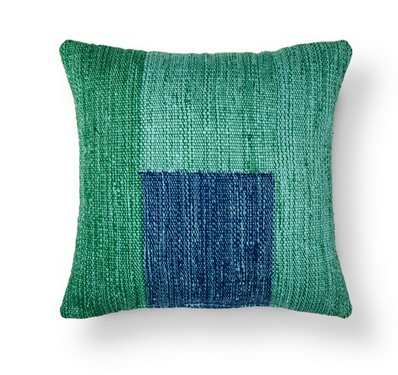 While you are at it, check out all of the other fun pillows they have on sale for under $10. My favorites are below.